Stuart graduated from Stony Brook university with a BA in 1989. Stuart went on to attend Western Michigan University Thomas M. Cooley Law School and obtained his JD in 1992. Stuart is admitted to practice in both New York and Wisconsin. Stuart has focused primarily on handling Workers Compensation cases in New York since 1996. 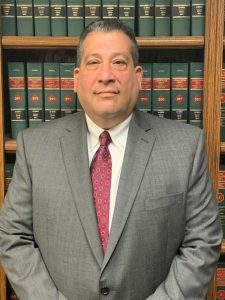 Stuart is a member of the Injured Workers Bar and the Queens County Bar association.